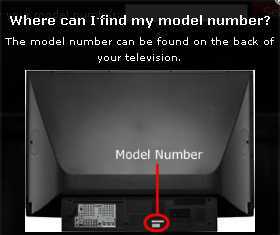 If you own a Mitsubishi HD television and you’re looking for some replacement parts for it, then a site like this one is all you need to get the job done right. It lets you find everything from new remotes to replacement lamps, and it gives you the peace of mind that only getting items from an official source could give you. The way you’ll use this site is going to depend on whether your product is still under the manufacturer’s warranty or not. 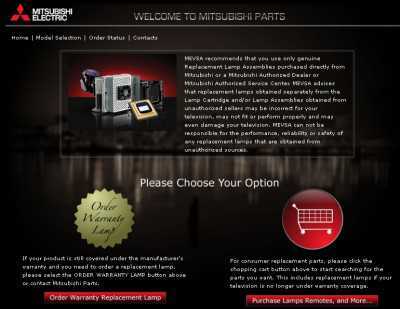 In the first case, you’ll get to order a new replacement lamp directly. In the second, you’ll be provided with a shopping cart for looking up what you need. The subtotal of what you’re ordering is visible all the time, along with the number of items that you’re cart is already holing. Purchasing products from unauthorized sellers might be tempting because they usually charge you less, but more than often they don’t fit well and fail to perform properly. And in the worst of cases, they may even damage your prized HD television. A site that is as easy to use as this one should be enough for making you stop taking unnecessary risks when buying replacement parts for your TV online.